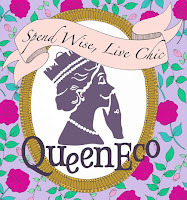 My fascination with clutches only came about very recently, ShoeGeek is the queen of clutches. But I do have a thing for neon colours and this clutch will definitely make your black outfit pop. OMG that is one very beautiful clutch! 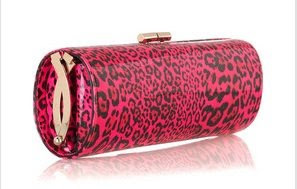 I love the neon color and the leopard print in one awesome clutch!